On November 15, Grade 8 students toured two houses of worship to support their study of world religions. 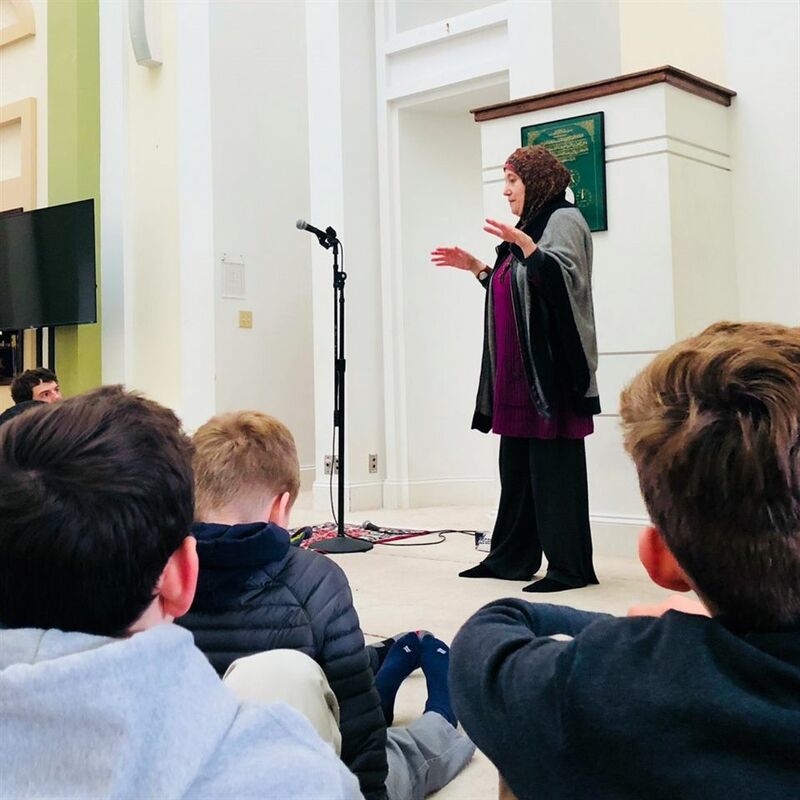 Visiting the Islamic Society of Boston Cultural Center and Temple Israel, students learned about the commonalities between Judaism and Islam, and spoke with practitioners of both faiths about stereotypes and assumptions. The class also had the rare opportunity to watch a sofer restore a copy of the Torah using a feather quill pen. Students returned to campus with a deeper understanding of multiculturalism in Massachusetts, as both institutions are members of the Greater Boston Interfaith Organization and host special events with upwards of 1,500 attendees.